I am skipping a vlog this week since I did a super long one last week. I picked up Rules of Survival by Jus Accardo because it was only 99 pennies and I have liked her other books. Big thanks to Berkley/Intermix for Pieces of Olivia. This book sounds awesome and I cannot wait to dive in. 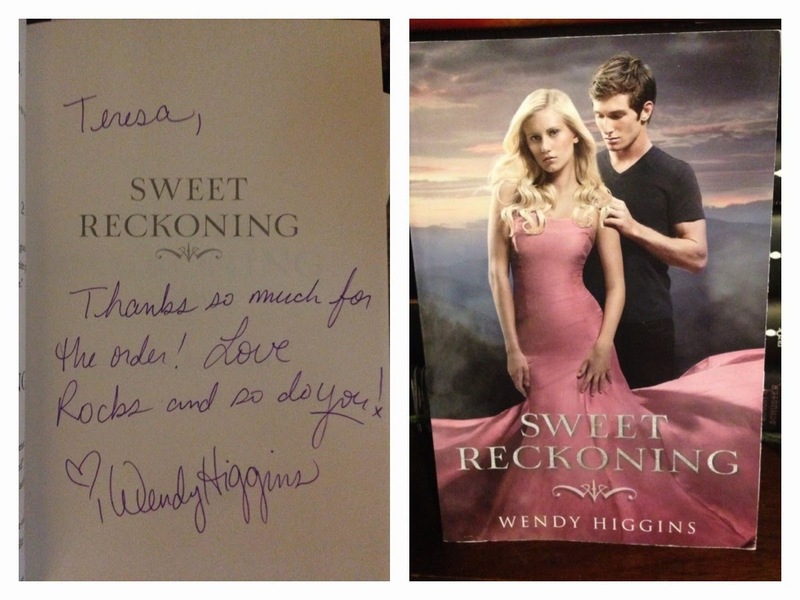 My signed copy of Sweet Reckoning arrived and that makes me super happy because now I have the complete set. My new Lux pretties arrived this week and they are super pretty in person and I love the way the covers fit together. Fall From India Place arrived and I love having this book on my shelf since it was another great addition to the series. I'm also really excited to have Go With Me. I loved the first book and cannot wait to read this one. And last but not least, thanks to Berkley for Frayed! I love this series and I am so curious about Ben. Signed books are the. Best. Hands. Down! I really like the new lux covers too. They look so pretty. And I have been wanting to read fall from india place. 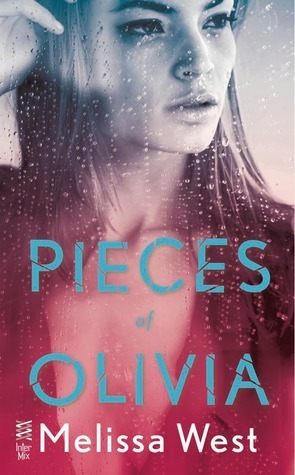 Pieces of Olivia sounds good, and I hope that you enjoy! Oh yeah, I really want to read Frayed. I hated Ben and now I'm ready to love him! Enjoy your books! I love those new editions of the Lux series! That signed book is pretty sweet. (See what I did there? :D ) Thank you for stopping by my STS! I have seen Pieces of Olivia EVERYWHERE this week. Must check it out!